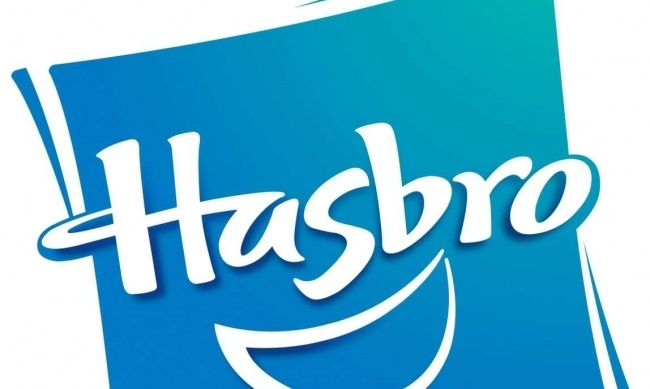 Hasbro blew away expectations with its Q4 and Full Year 2016 reports, released Monday. Sales were up 13% to $5.02 billion for the year, with games category sales up 9% to $1.39 billion. Q4 results were similarly robust: overall Q4 sales were up 11%, and gaming was also up 11%. Hasbro subsidiary Wizards of the Coast, which publishes Magic: The Gathering and Dungeons & Dragons, is heavily reliant on the hobby channel, Hasbro CEO Brian Goldner revealed in the conference call. In a discussion of how Hasbro’s numbers vary from industry-wide sales trends as shown by POS data collected from chain retailers by tracking services, Goldner pointed out that it sold through a number of channels other than those monitored by tracking services, including the hobby games channel. 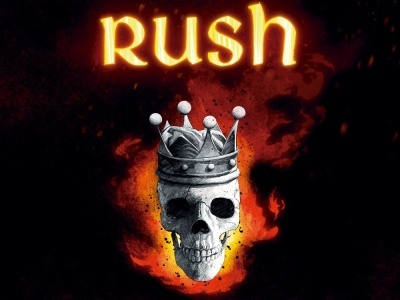 To illustrate how important that channel could be to overall sales, Goldner pointed to the fact that 80% of Wizards of the Coast’s sales were through the hobby channel of game stores and similar outlets. Sales on Magic: The Gathering were up for the 8th consecutive year in 2016, the company reported. 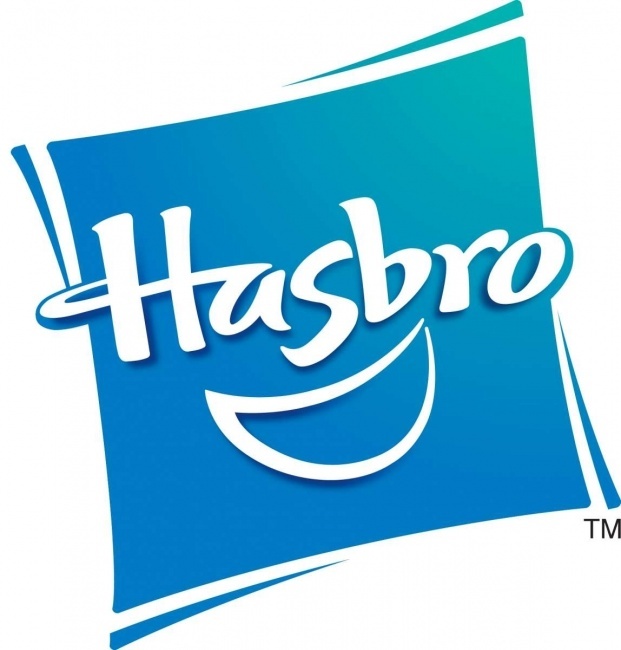 Hasbro net earnings for the year were up 22% to $551.4 million. Investors liked that; the share price rose 14% on Monday.